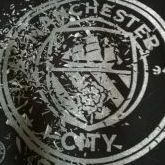 Credit to @billy2shots for this one. 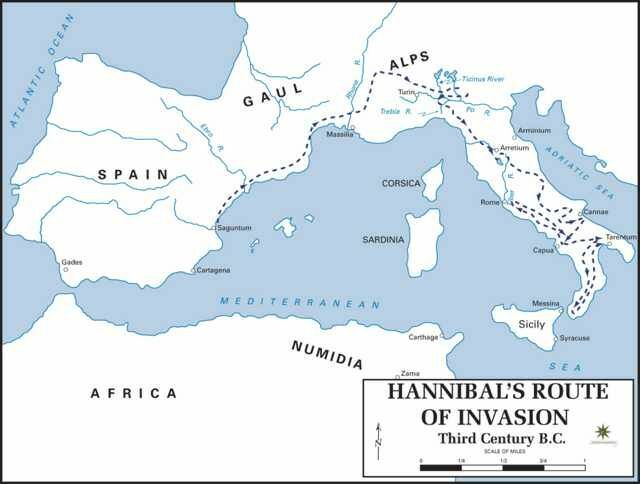 In 219 B.C., Hannibal of Carthage led an attack on Saguntum, an independent city allied with Rome, which sparked the outbreak of the Second Punic War. He then marched his massive army across the Pyrenees and Alps into central Italy in what would be remembered as one of the most famous campaigns in history. In this challenge you will begin your campaign in the modern city of Barcelona. Your route will take you into southern France where your next stop will be Marseille. ﻿ From here you will travel north just like Hannibal. Unlike him you won't have any﻿ elephants to worry about. Once you have scaled the Alps your next designation is Tur﻿in. Gather your forces for the final leg of your quest which will see you march to Rome and Glory! Load Spain, France and Italy. Begin at Barcelona or Espanyol. Win a minimum of 2 trophies before moving on. 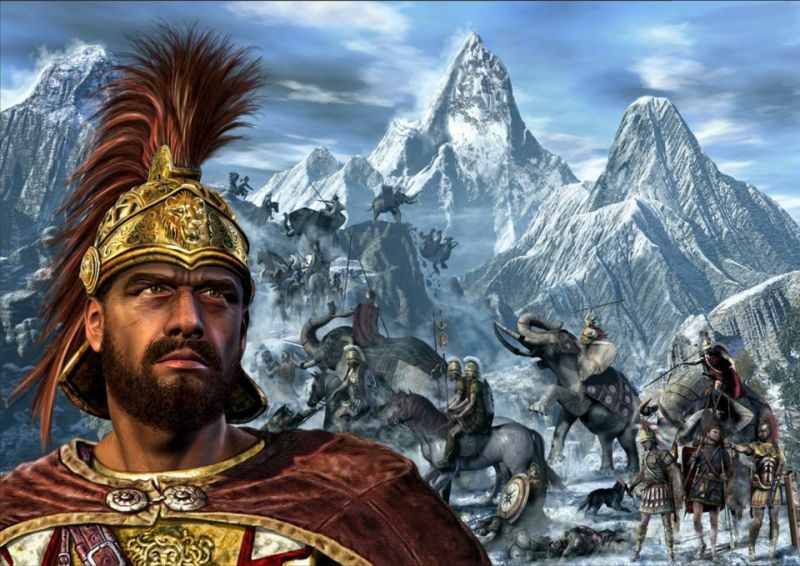 Now Hannibal conquered tribes on route to Rome and added soldiers to﻿ his army. You must do the same. Buy a player at your new club who will travel with you for the rest of the journey. Win a﻿ minimum of 2 trophies before moving on. Descend from the Alps, take over Juventus or Torino. 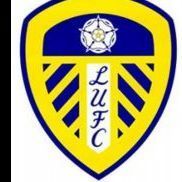 Buy the player from your previous club and buy an additional player to add to your army. Win a minimum of 2 trophies here before the final leg of Your Journey. ﻿ Arrive in Rome. Take over Lazio or Roma. Bring your 2 chosen players to the club and lay siege to Italy by winning everything Italy has to offer. The leag﻿ue, the Italian Cup and the Super Cup. Congratulations, you have followed in the footsteps of one of histories greatest Commanders.